An educational installation to show the potential of underutilized urban spaces to enhance biodiversity. 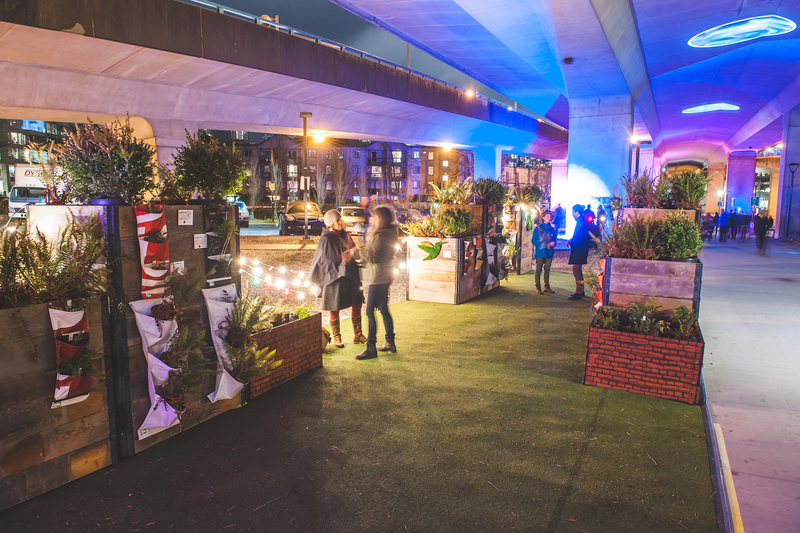 City Gone Wild was an educational installation that showed the potential of underutilized urban spaces to enhance biodiversity in a rapidly developing city. Visitors were invited to explore a “city” of garden box towers that incorporated native plant species on the building roofs and walls, with educational signage about each species’ medicinal and edible properties. Preserved moss art of pollinators were incorporated and illustrated the importance of pollinators in the city. The display was entirely created from loans and donations from local businesses and organizations that are involved in greening and rewilding initiatives. Walking tours brought the city to life: Indigenous herbalist Lori Snyder shared her stories, recipes and knowledge of native plant species. 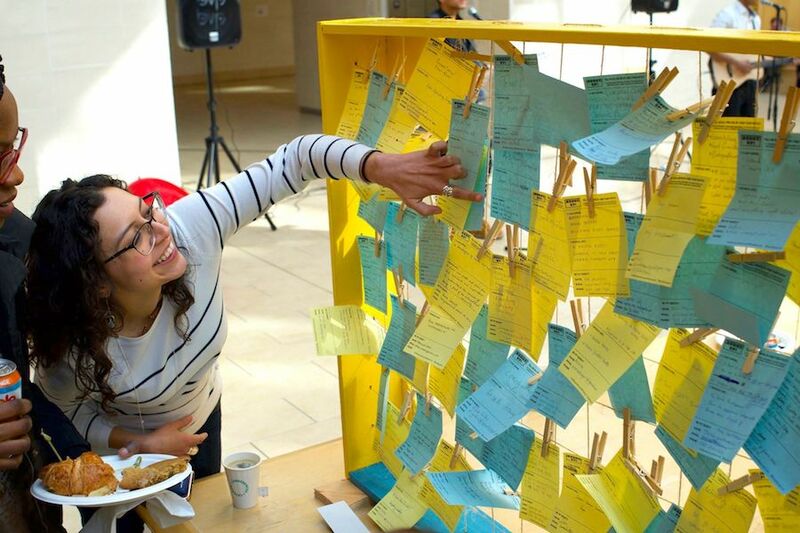 Participants engaged with the installation in a variety of ways; participating in the walking tours and tasting local jam and honey, learning from the signage, engaging in deep conversation, taking photographs of/with the display or connecting with local businesses and organizations. Visitors left with a deeper appreciation of the importance of incorporating native species into public and private land for a healthier society and ecosystem. 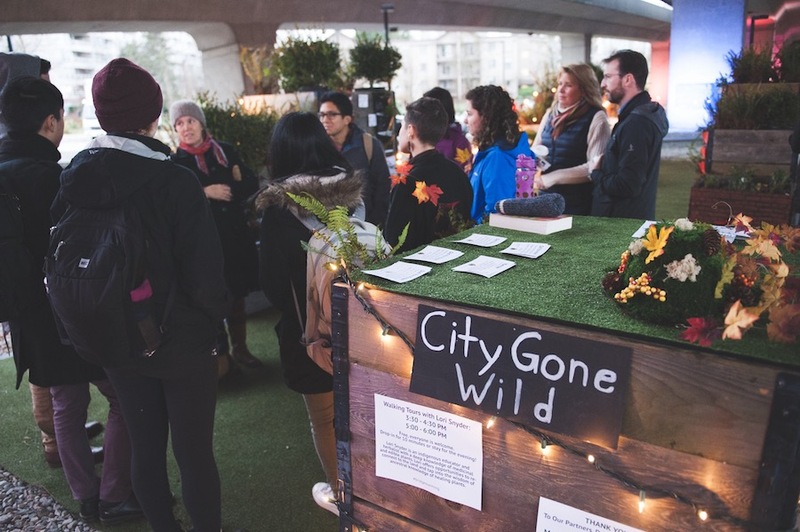 City Gone Wild was one of five projects featured during Bridge Warming, an event held under the Cambie Bridge to show the potential of Vancouver’s underutilized public spaces in the winter. The event took place on November 24, 2017 and was organized by the Fall 2017 SFU Semester in Dialogue in partnership with Viva Vancouver. City Gone Wild can continue in many different ways. 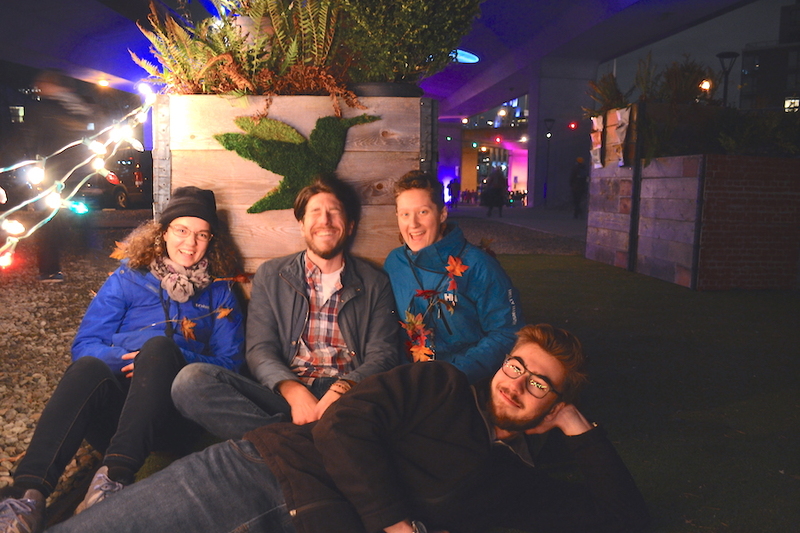 The project could scale out by inspiring organizations or people involved in the rewilding movement to recreate similar temporary educational installations in different locations. It could scale up by initiating permanent rewilding projects under the Cambie Bridge or in similarly underutilized urban spaces. Finally, City Gone Wild could be scaled deeply by changing the urban vegetation regulations and recommendations put forward by the Parks Board and City of Vancouver to encourage more native plant species and consideration of the local ecology.